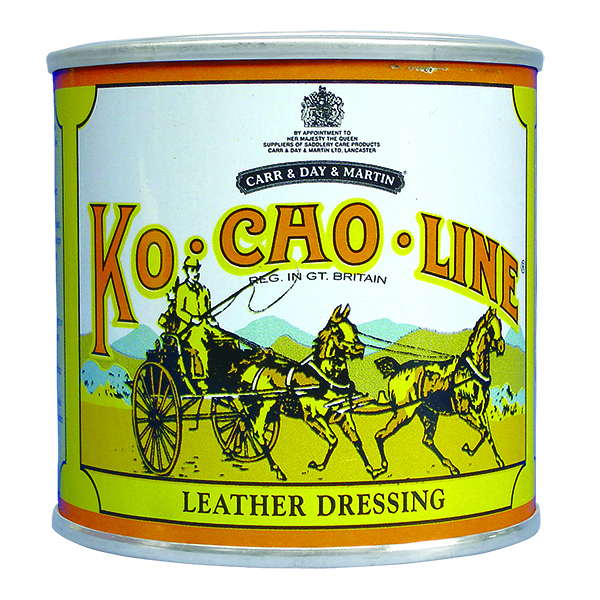 Ko Cho Line Leather Dressing renovates, softens, preserves and waterproofs all types of leather saddlery and accessories. 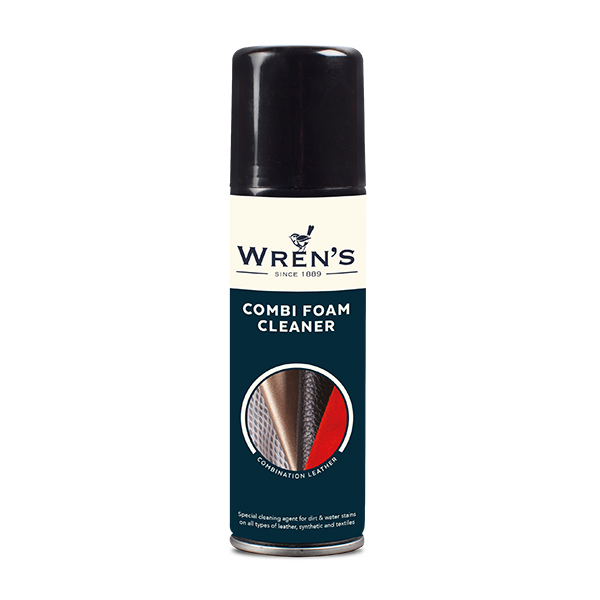 Ideal for use prior to storage as it protects against mould and mildew. 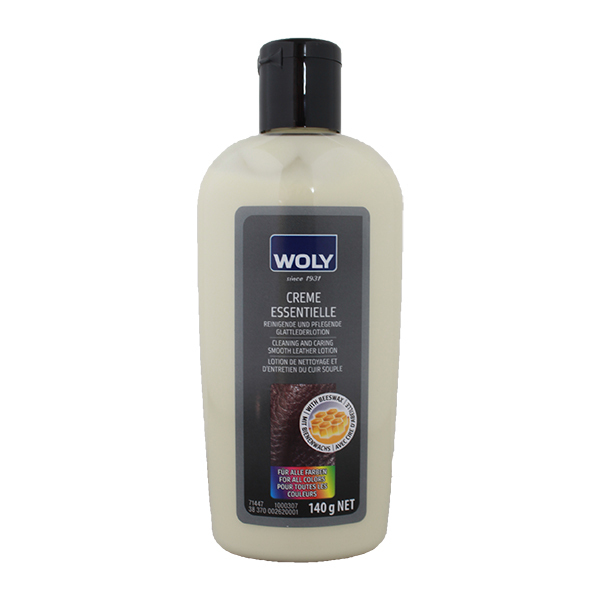 Will not rot stitching but may darken lighter coloured leather.